Giveaway! 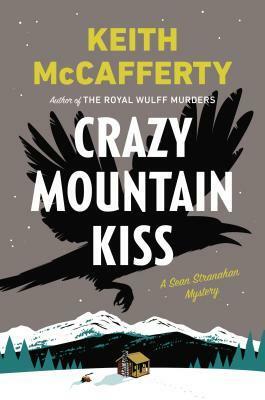 The publisher has generously offered one copy of Crazy Mountain Kiss (read my review) by Keith McCafferty. 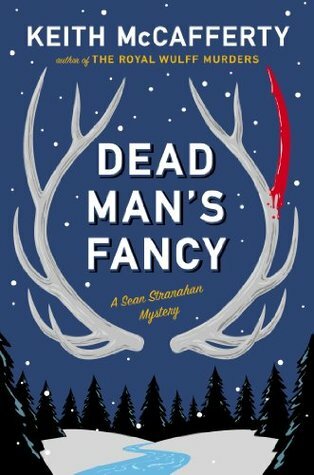 The winner will also receive one copy of the paperback of Dead Man’s Fancy (Sean Stranahan #3). It’s a Rafflecopter giveaway – enter here! Contest ends 6/5/15. Good luck!